Garner Electric provides the portland area and the greater Northwest commercial & residential electricians for all of your electrical repair, installation, rewiring & industrial needs. 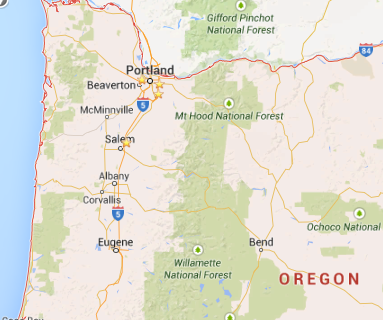 Our electricians are trained and ready to serve you in Portland, Salem & Central Oregon today. Our residential electricians provide express service electricians for our local residential customers in the Portland METRO area, with industry-leading pricing to fit your budget. Since 1990 our electricians at Garner Electric have provided the Pacific Northwest and Portland area with the skilled professional electricians, prompt response and electrical services you need. Garner Electric is one of the largest commercial and residential New Construction electrical contractors in the Pacific Northwest and Portland METRO area! Garner Electric is a team of technicians and electricians, experienced and skilled in a range of commercial, residential and industrial electrical services. Call our electricians today and set up an appointment, or use our contact form and one of our electricians will contact you. We’re available to assist you with your electrical needs, in PORTLAND, EUGENE and CENTRAL OREGON. Our Electricians serve PORTLAND, EUGENE and CENTRAL OREGON for commercial & residential electrical services. If you’re in need of an electrician in Portland or throughout Oregon to give your residential home or commercial office quality electrical installation or repair, you’ve come to the right place with Garner Electric.